Zeta Tau Alpha, Kappa Omega, has one hundred percent member involvement in at least one other activity or organization on campus at Saint Louis University! These activities widely vary from major specific organizations and honors societies to service groups, religious focused groups to athletic teams and many, many others on SLU's campus! 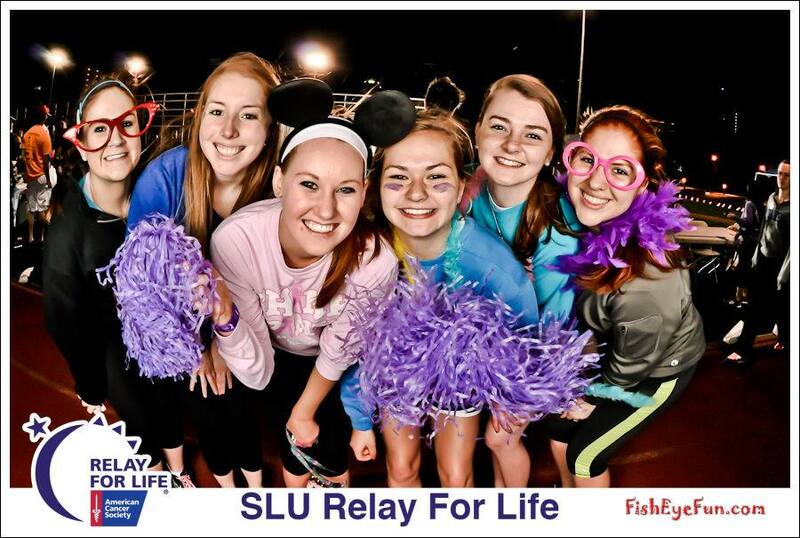 Along with each member’s individual organizations they participate in, each year every member of Zeta Tau Alpha serves the Saint Louis University community as well as the St. Louis community by participating in the Saint Louis University campus wide Make a Difference Day, Saint Louis University Dance Marathon, and Relay for Life. Many of our members seek further involvement in those organizations as well and hold positions in their organizations from being a committee member to president.